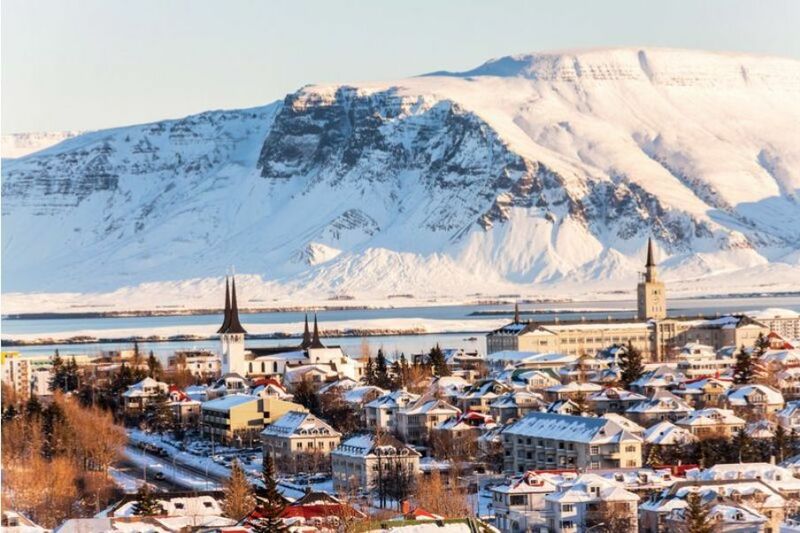 It only takes one Instagram story on a trip to Reykjavik before you permanently ink this destination onto your bucket list. The scenery is beyond amazing, and a trip to Iceland is bound to make you feel like you’ve stepped onto the stairway to heaven. 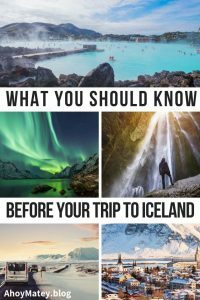 But there are a few things you should know before that dream trip to Iceland becomes a reality. The first thing you’ll notice when you get to Iceland is that nothing is cheap. Prices on this island can range from costly to exorbitant. Expect to pay $20 for one meal at a fast food joint and about $7 for a gallon of gas. Airport transportation can be particularly expensive, so if at all possible, avoid taxis. Keflavik Airport has a very efficient shuttle service that leaves from outside the main terminal every half hour. It makes stops at all the major hotels in Reykjavik and the BSI bus terminal at the city’s centre. The ride costs about USD $25, but a taxi would run you around USD $100. The drive from the airport to the city centre is around 45 minutes, so a $25 shuttle fee isn’t that bad. As a bonus, they have complimentary Wi-Fi on board. 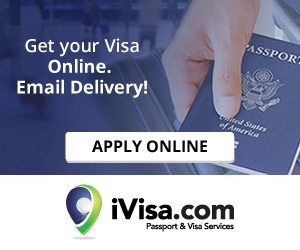 This is not something to scare you off from visiting, but you should be prepared and budget for the extra cost. Expect just about everything to be more expensive in Iceland. 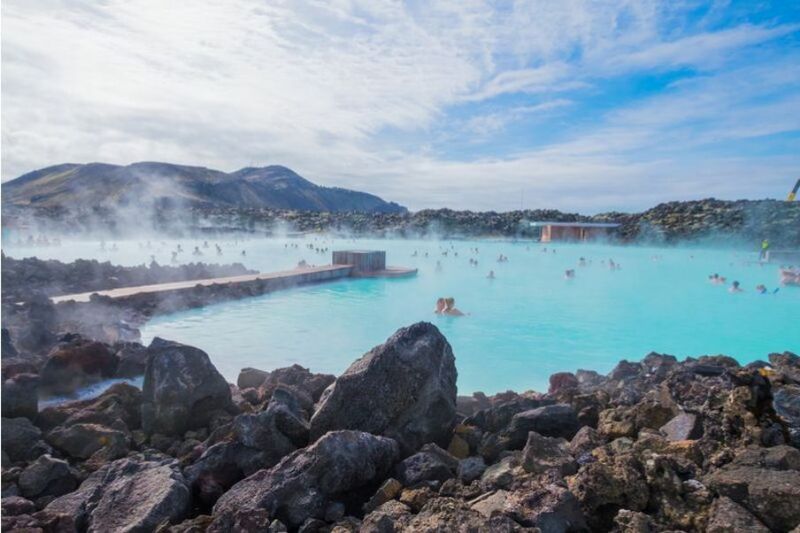 The Blue Lagoon is a geothermal spa located in a lava field near Grindavik on the Reykjanes Peninsula. Is it amazing? 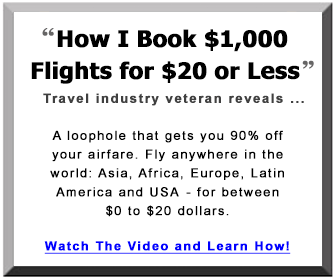 Yes, but it’s also expensive and can get overcrowded. If you have your heart set on going, just expect to deal with crowds. If you’re open to alternatives, though, you may enjoy the nearby Kópavogslaug in Kópavogur. 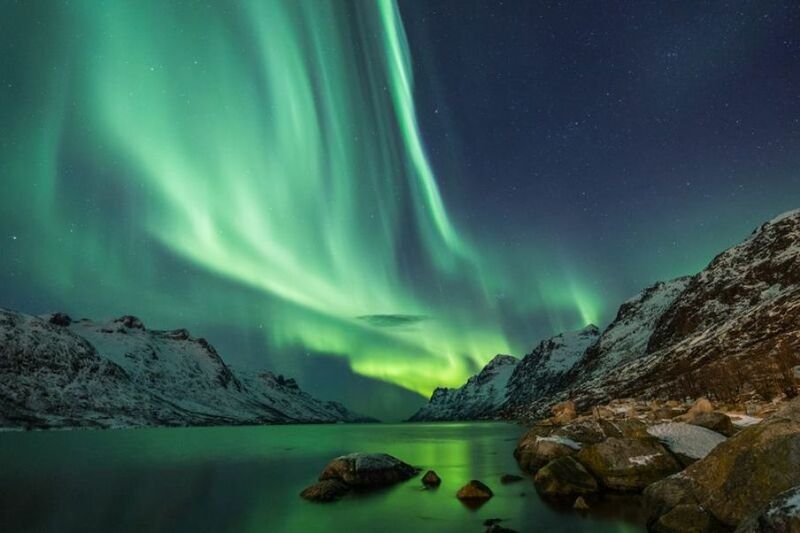 Unless you’re visiting Iceland in the winter, you probably won’t see the Northern Lights. A lot of people mistakenly think they can see this spectacular phenomenon any time of year, but that’s simply not the case. But on the other hand, if you’re visiting at a time when the Northern Lights are visible, you won’t be able to miss them. In order to see the Northern Lights, you need darkness. And because Iceland sits at a high latitude, you won’t find the necessary darkness in the months between April and August. The lights typically reach their peak in September and March because these are periods of the equinox. If you’re visiting in the winter and want to catch a glimpse of Aurora Borealis, your best chance is between 9:30 p.m. and 1:00 a.m. Renting a car is the best way to see all the beauty Iceland has to offer, so you should definitely plan for this. But you should know that Iceland is filled with rugged terrain and weather that’s often punishing. Most of the roads in Iceland are unpaved, pothole littered and completely jagged. They’re absolutely beautiful to the eye, but they are very rough on your vehicle. All this is to say that you need to get all the insurance coverage the rental company offers. They’ll ask about the type of driving you’ll do, and you can bet you’ll be off-roading and driving up mountains. 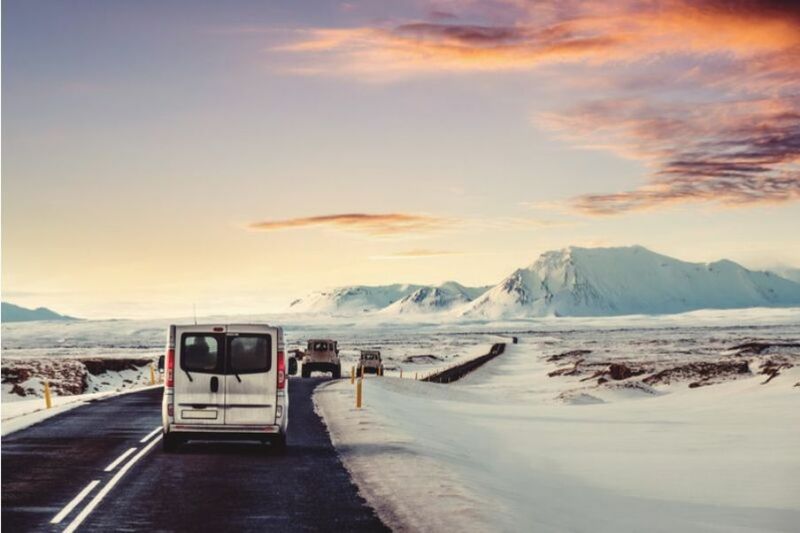 If nothing else, the extra insurance will give you peace of mind as your car is jostled around on Iceland’s primitive roads. You definitely don’t want to be stuck footing the bill for repairs on a new vehicle. You’ll also need to keep in mind that Iceland’s Ring Road runs about 1,332 kilometres. 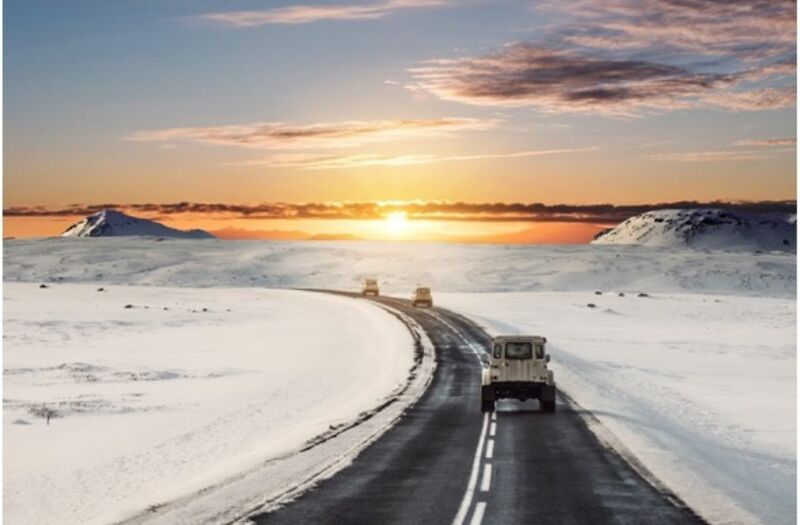 Bringing the necessary equipment such as a map, a reliable GPS, an extra tank of gas, a flashlight, and snacks are all essentials to help you prepare for the unknown road on your trip around Iceland by car! They say if you don’t like the weather in Florida, wait a few minutes and it’ll change. Well, Iceland’s weather can be even more unpredictable and dramatic. Always dress in layers and always expect rain. Weather changes can be even more dramatic in the mountains, and there’s also more of a chance you’ll encounter ice. Make sure your rental car is equipped with spikes on its tires to get you through these touchy conditions. As the name implies, it’s a wall of white snow that takes visibility down to zero. Take the weather conditions seriously and follow vedur.is or road.is to get driving condition alerts as they happen. 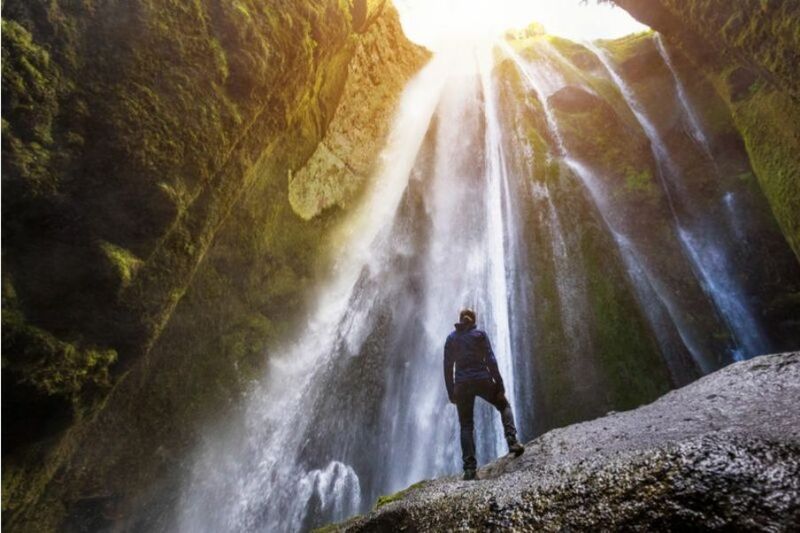 If you have Iceland on your bucket list, you’re in for a big adventure. The sights are amazing, and the experience is completely unforgettable. 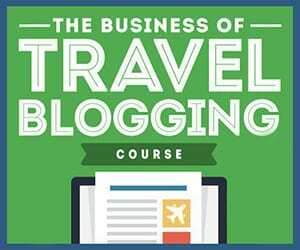 But just like with any vacation, you should do your homework before embarking on your trip. This way, you can be prepared for the worst and in a good place to experience the best.